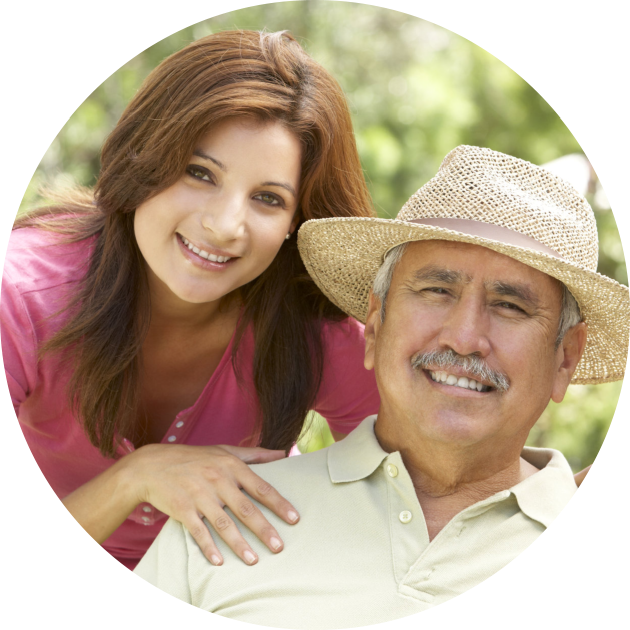 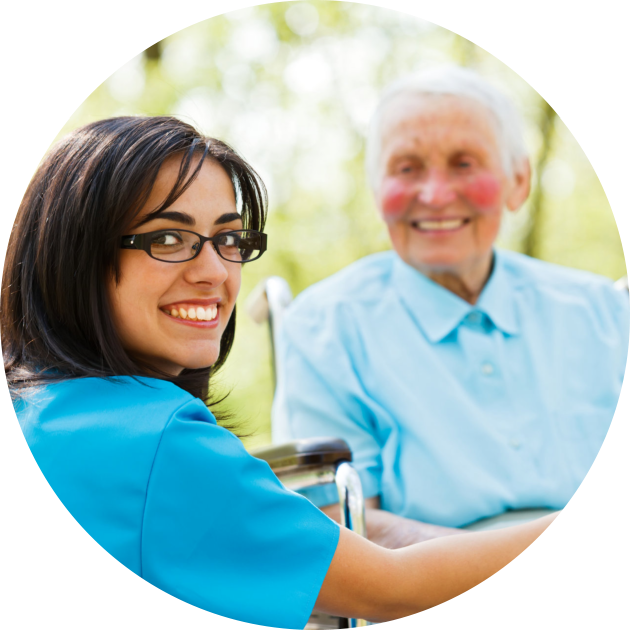 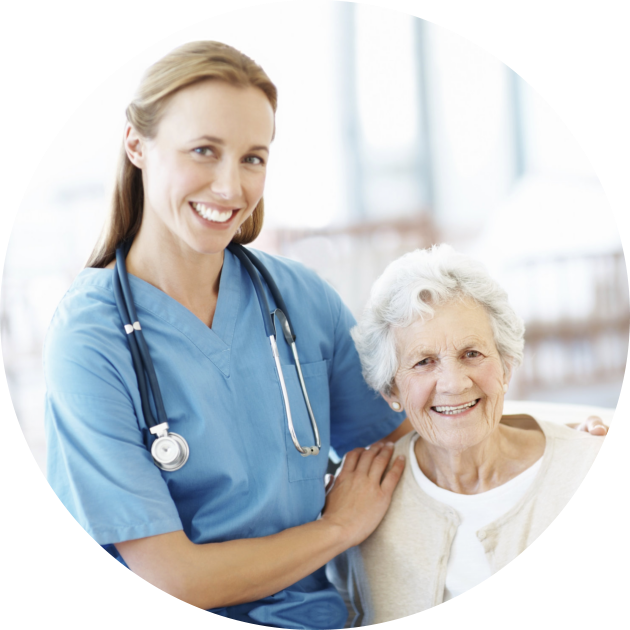 Welcome to A Plus Hospice, Inc.
A Plus Hospice, Inc. is a provider of home care and hospice services. 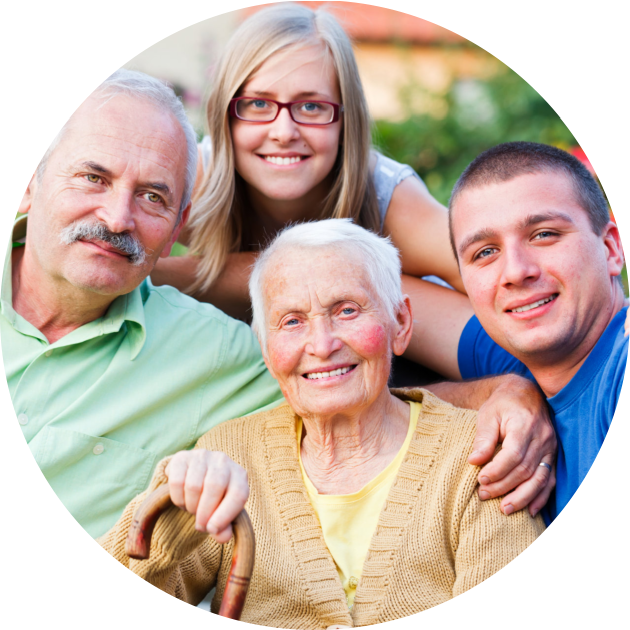 Our organization brings 30+ years of experience making us the region’s most experienced. 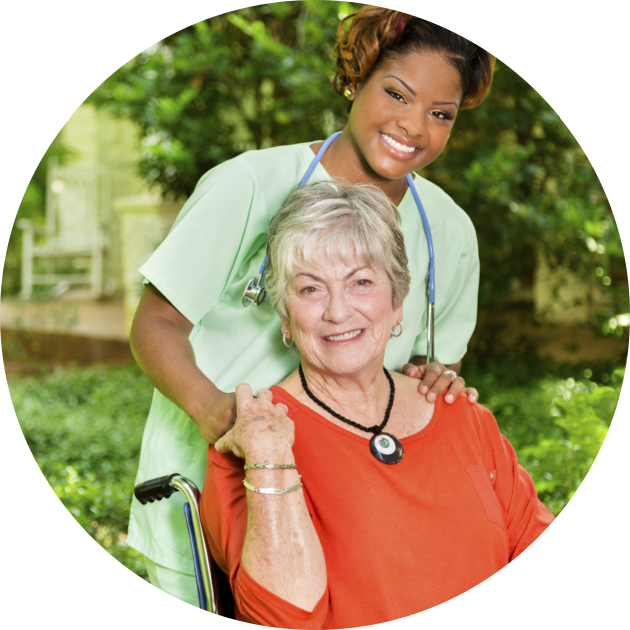 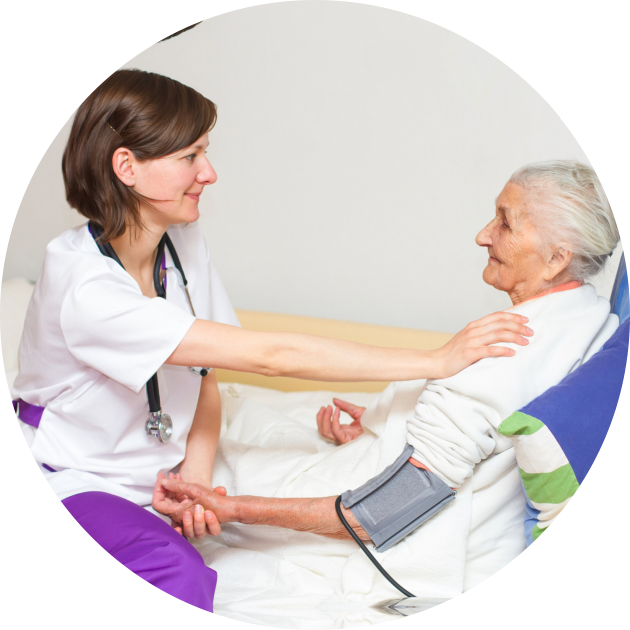 Serving 6 counties in the Bay area, we provide traditional home health care, inclusive of skilled nursing, rehabilitation, therapies, medical social work, licensed nursing assistants, as well as homemakers and companions. 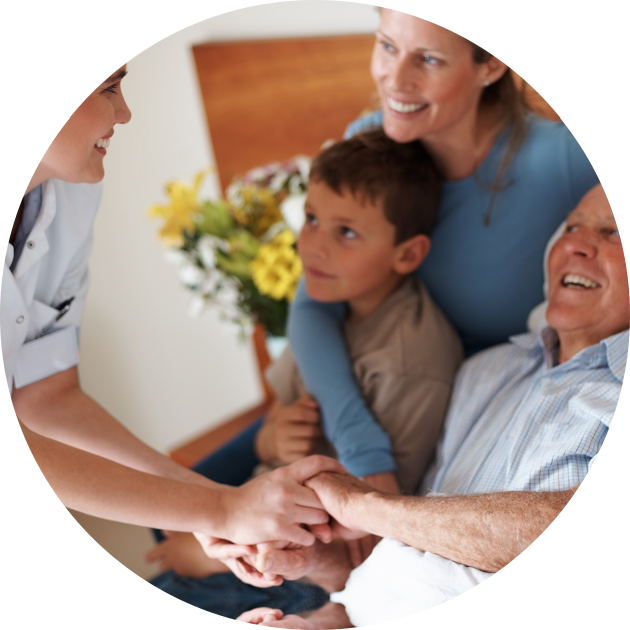 Our Hospice team cares for patients in their homes, in nursing facilities, and in the community Hospitals. 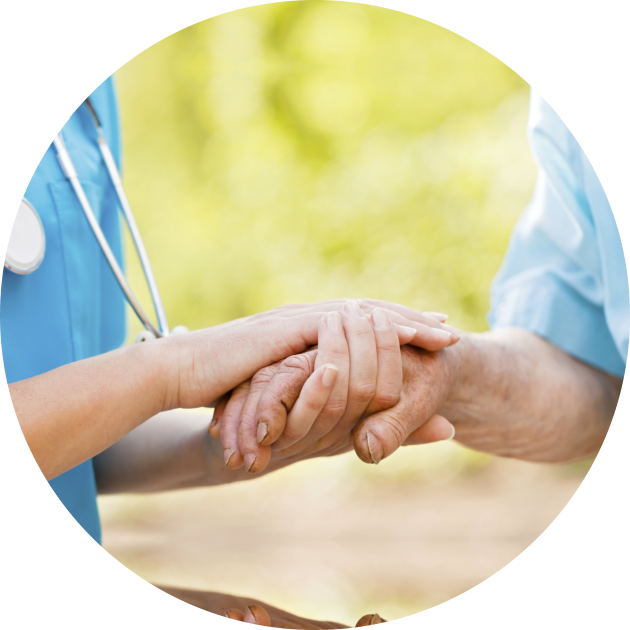 We pride ourselves on having superior outcomes, cutting-edge technology and being leaders in health management.